My Daguerrotype Boyfriend Hotties from history. I'm gonna also nominate Yeats and Robert Frost. They have to include Czar Nicholas II. From the world of music, I nominate Gustav Mahler and Johannes Brahms (the latter only in his younger days, though I have to admit as an older man he had a certain something if you like the rounder bearded gentleman). Great fun! Yeah, buncha handsome dudes there! Love! This reminds me of the time I came upon photos of my grandparents as teenagers in the 30s. A teenager myself, I was surprised how attractive they had been. That Teddy Roosevelt picture was... not like other Teddy Roosevelt pictures. 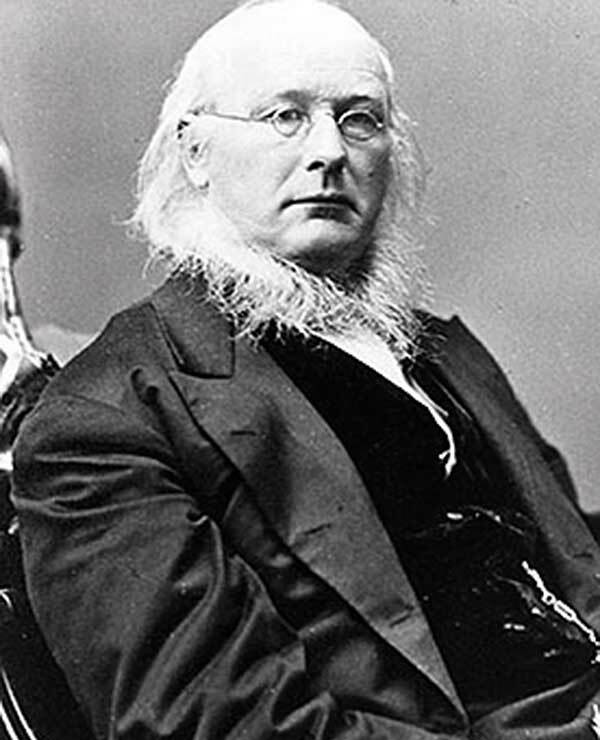 Personally, I like to objectify Horace Greeley. BoringPostcards, YOU look like CZ N II! Hee hee hee.